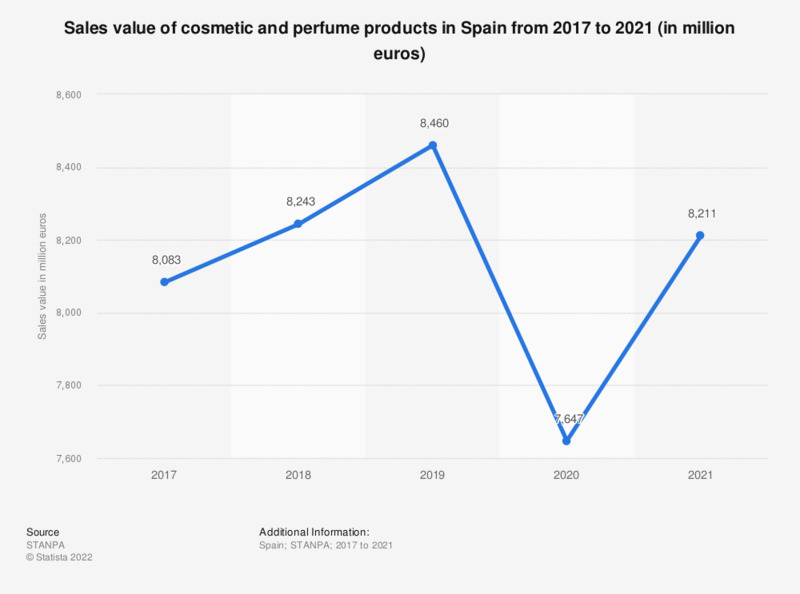 This statistic presents the annual consumption value of perfumes and cosmetic products in Spain from 2005 to 2016. In 2016 the Spanish perfume and cosmetics market amounted to over 6.6 billion euros. Numbers took account of RSP "Retail Sales Prices. Data from 2005 to 2015 was taken from previous publications of the same report.